Maintain item-wise planned maintenance with inspections, overhauls, change parts etc., according to manufacturers’ manuals where provided, and standard good practice, preventive maintenance and repairs, replacement of defective, damaged or worn items, surfaces. 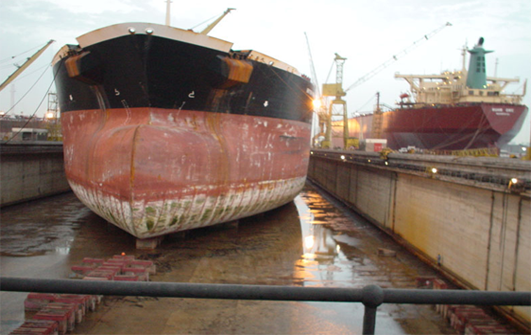 For Dry Docking, Special Surveys or major repairs, detailed repairs specification to be prepared and sent to reputable ship yards or ship repair facilities within range of the ship for quotations, and cost budget to be prepared, including voyage cost to the yard, port costs and survey costs, and to choose the most suitable yard. 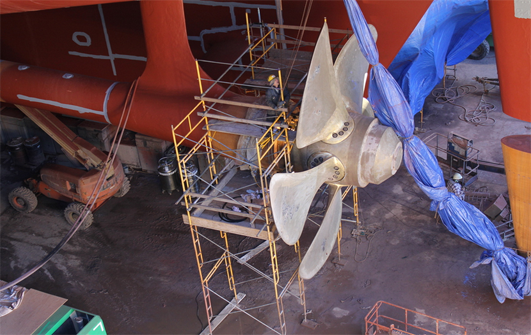 A Technical Manager or Superintendent to attend the surveys and repairs till completion and negotiate and approve the final billing. 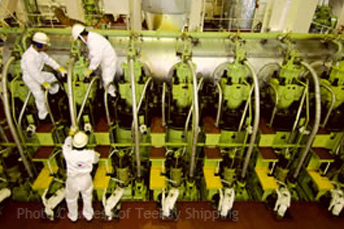 A Technical Manager or Superintendent, or other Management Executive to attend the vessel in the event of any incident, major accident or problem, but in any case, at intervals not exceeding three months, provided the vessel is at an accessible position. 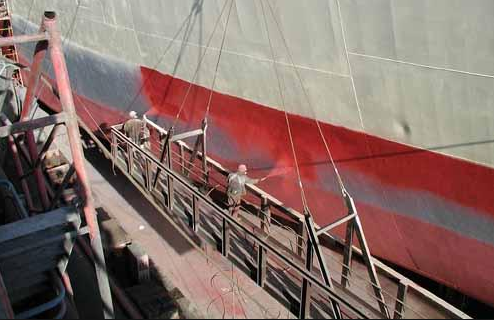 During each visit to carry out a complete inspection and audit to ensure all maintenance processes are being followed and condition of vessel, and requirements, if any.